Base Plate Waxes. 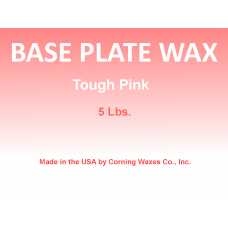 Baseplate waxes are for general purposes. They are made from natural organic waxes, so it carves clean, will not chip and break at try-in, and boils out without oily residue.